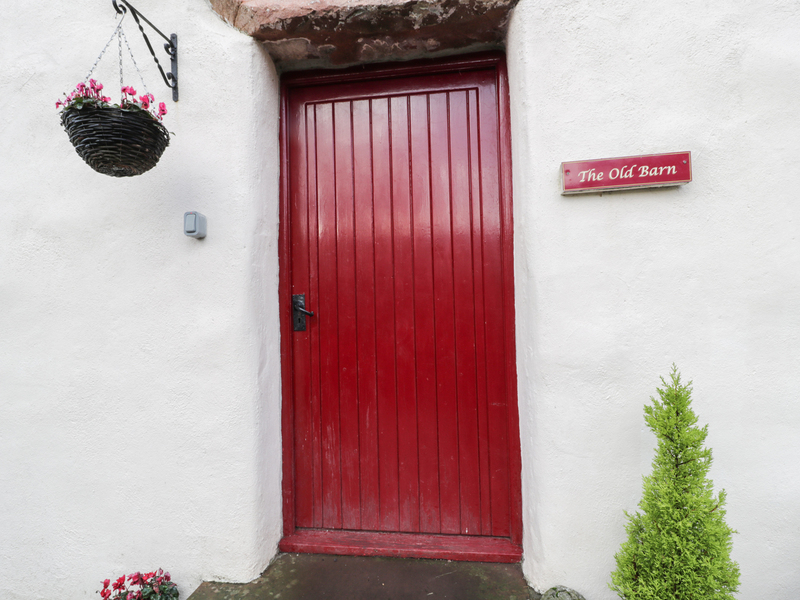 The Old Barn is part of a converted barn, located in the Cumbrian village of Nether Wasdale. It comes with two bedrooms made up of one double and one twin room, there is also a family shower room, the property can sleep four people. The interior also boasts an open-plan living area with a kitchen, a dining area and a sitting area with a woodburning stove. To the outside there is ample off road parking and a front enclosed courtyard with a table and chairs. 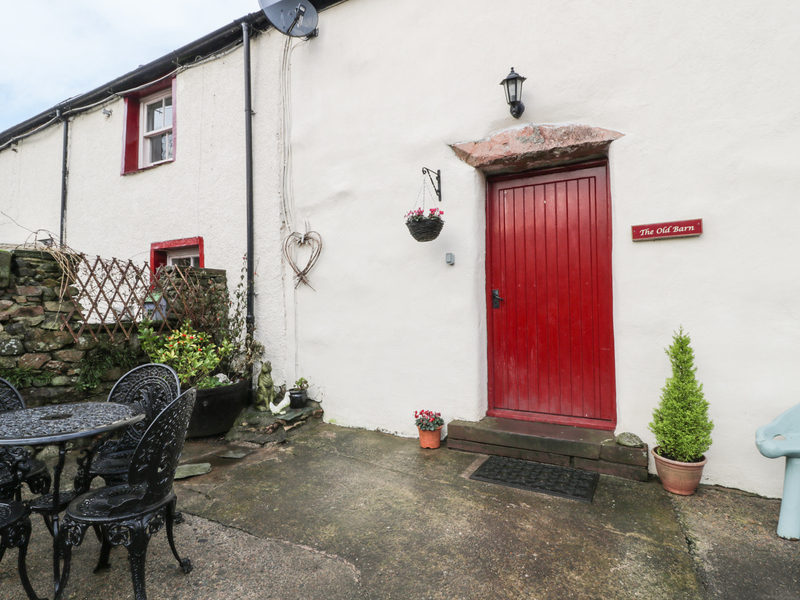 The Old Barn is a stunning cottage in a superb location for exploring the surrounding area. Two bedrooms: 1 x double, 1 x twin. Shower room with basin and WC. Open-plan living area with kitchen, dining area and sitting area with woodburning stove. Oil central heating, woodburning stove. Electric oven and hob, microwave, fridge, washing machine, TV with basic Sky, WiFi. Fuel, power and starter pack for stove inc. in rent with additional logs available to purchase. Bed linen and towels inc. in rent. Off road parking. Front courtyard with furniture. Sorry, no pets and no smoking. Shop and pub 10 minute walk.